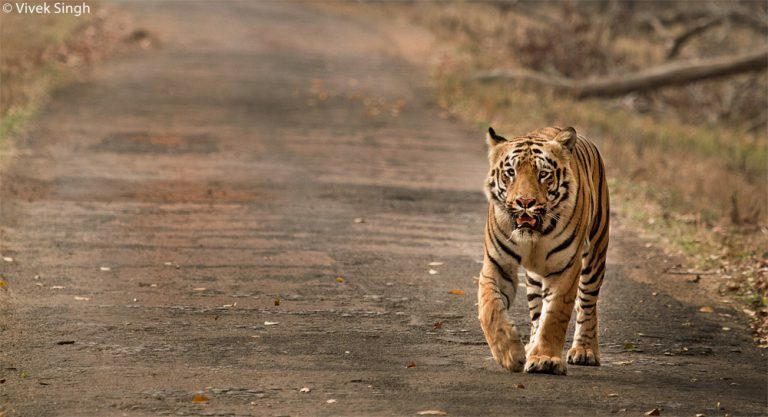 The Tiger Safari invites you to the Kiplings country, where you can explore the home of the majestic tiger with several other resident species of animals and birds. 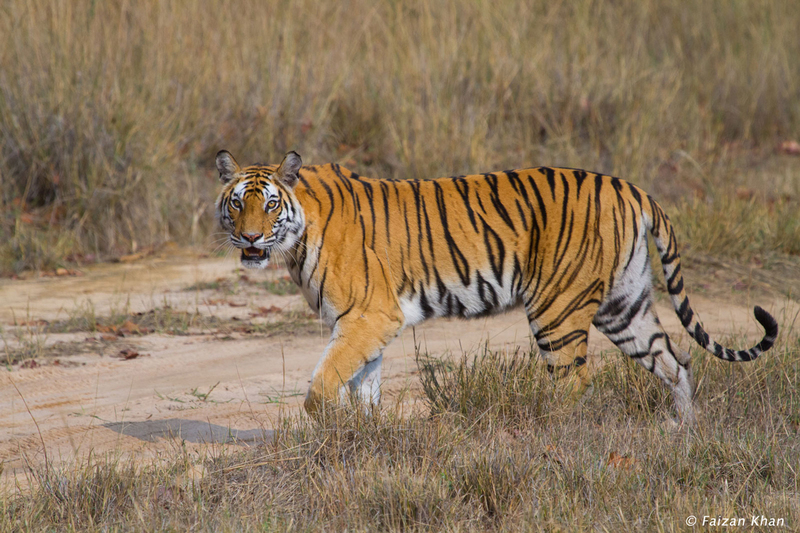 Kanha National Park is one of the best places to see the Tigers in the wild, with more than 80 tigers in the reserve, chance of sightings are always good. 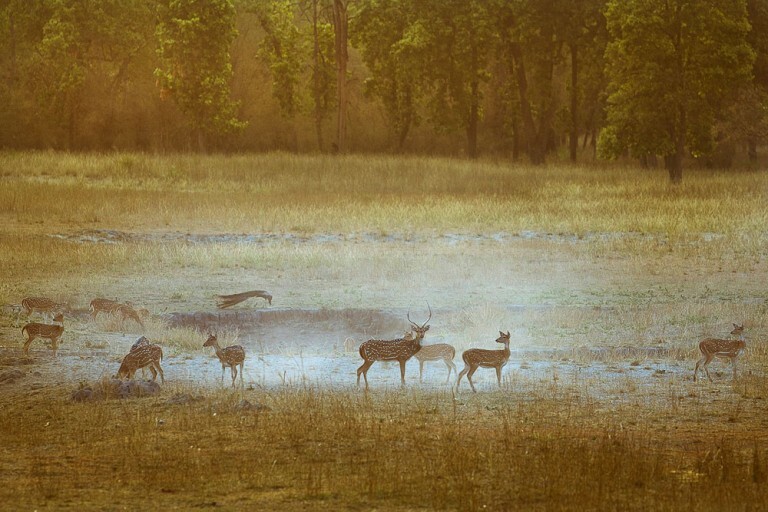 For Photographers, Kanha National Park is a heaven with huge grasslands and lush green sal forest, Kanha also offers Swamp Deer, Bioson, Sambhur Deer, Wild Dogs, Jackals and many species of resident and migratory birds, and The Tiger Safari team will make sure that you don’t miss anything in this beautiful creation of God. 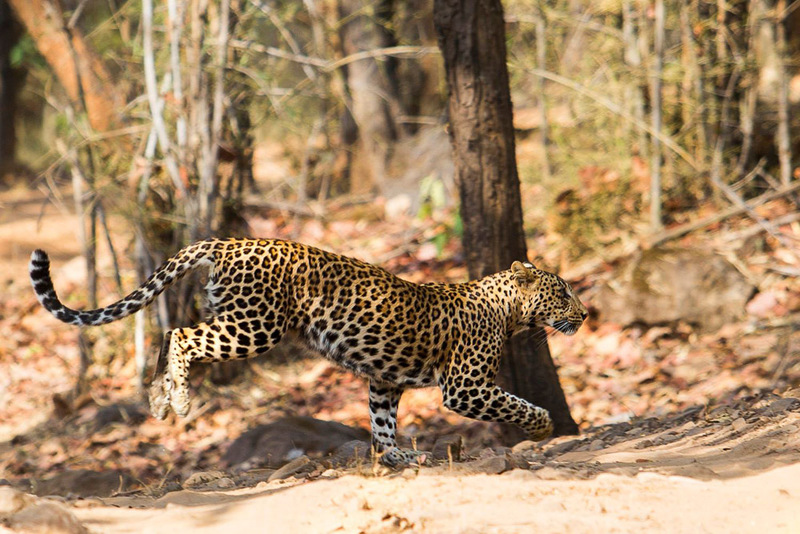 The stay would be provided in the Kanha Eco Lodge, which offers mud houses, with tribal village feel, but equipped with all modern amenities, and is famous for its food.